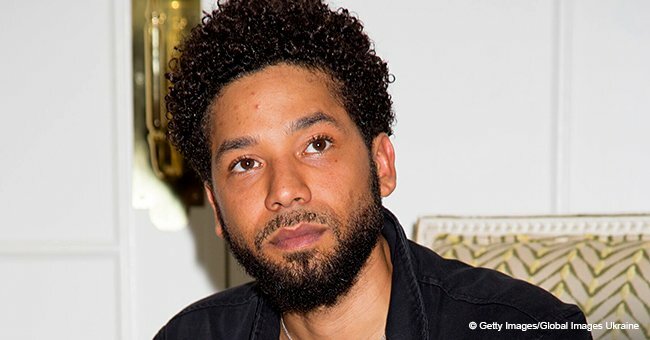 Cook County prosecutors stunned people following the Jussie Smollett case by dropping all charges against the "Empire" actor.In a shocking change of events, Cook County prosecutors dropped charges against "Empire" actor Jussie Smollett on Tuesday. The star had been facing multiple disorderly conduct charges for allegedly staging a phony attack and claiming he was the victim of a hate crime. There were no prior indications that prosecutors were leaning towards dropping the charges. 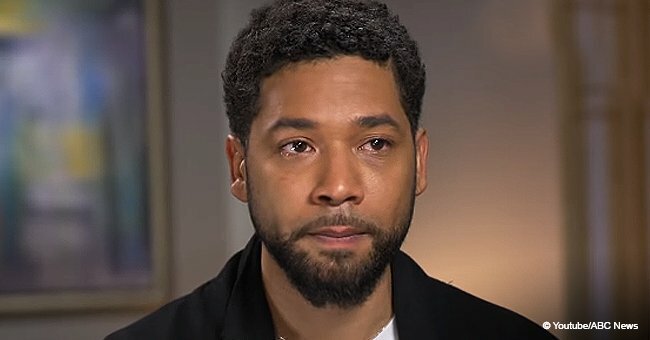 A publicist for Smollett’s attorney told media on Tuesday morning that Smollett and his lawyer were attending an emergency court appearance without elaborating on the reason behind the unscheduled court date. The 36-year-old actor was free on $100,000 bond. He had previously denied lying to police or faking the attack. The African-American and openly gay actor had initially claimed he was walking from a Subway sandwich shop to his apartment in the 300 block of East North Water Street about 2 a.m. Jan. 29 when two men walked up to him. He went on to claim they yelled racial and homophobic slurs, hit him and wrapped a noose around his neck. Smollett also insisted that one of the men yelled, "This is MAGA country." The claim referenced President Donald Trump's campaign slogan: "Make America Great Again." His claim led Police to initially treat the incident as a hate crime. 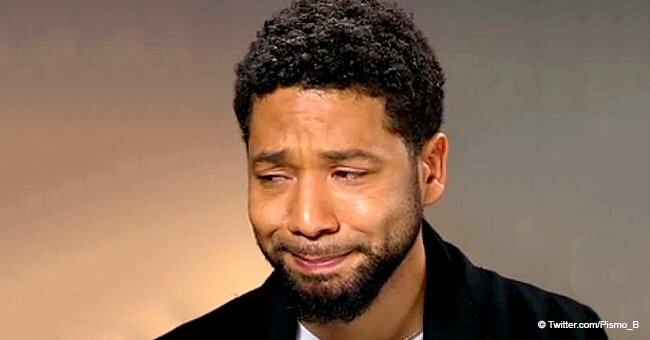 However, their focus turned to Smollett after two brothers who were alleged to have been his attackers revealed to police that Smollett had paid them $3,500, with a promise of an additional $500 later, to stage the attack. Police built a case using evidence from footage collected through 55 police and private surveillance cameras in the area. The cameras showed the brothers' movements before and after the attack. The shift in the investigation happened amid intense press coverage. 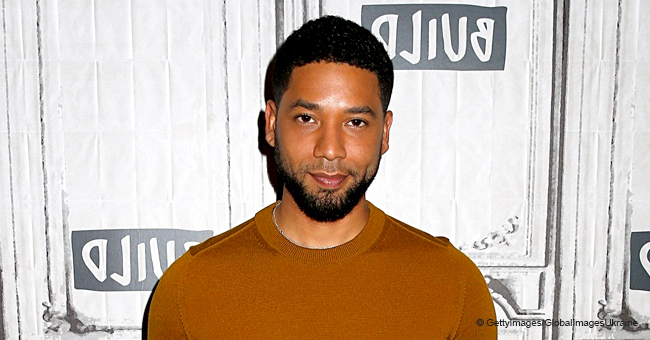 Smollett addressed the doubts of his fans and media in a national TV interview as well as releasing a strongly worded statement after the brothers were released from custody. A week before the alleged attack, Smollett also claimed he received a threatening letter at work. 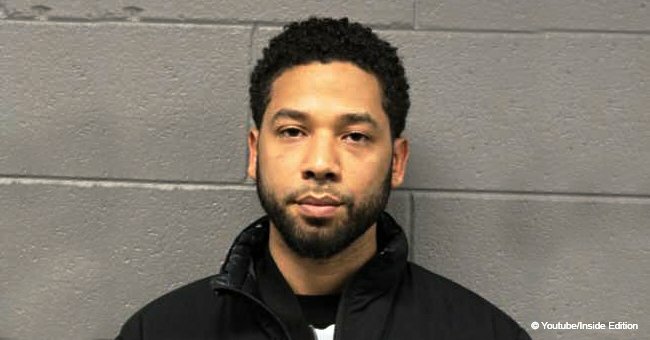 During the case, prosecutors said Smollett staged the attack due to the lacklustre response from the studio to the threatening letter. Chicago police went as far as accusing Smollett of faking the letter as well. Federal authorities are conducting a separate investigation into that letter. The story is currently still unfolding.